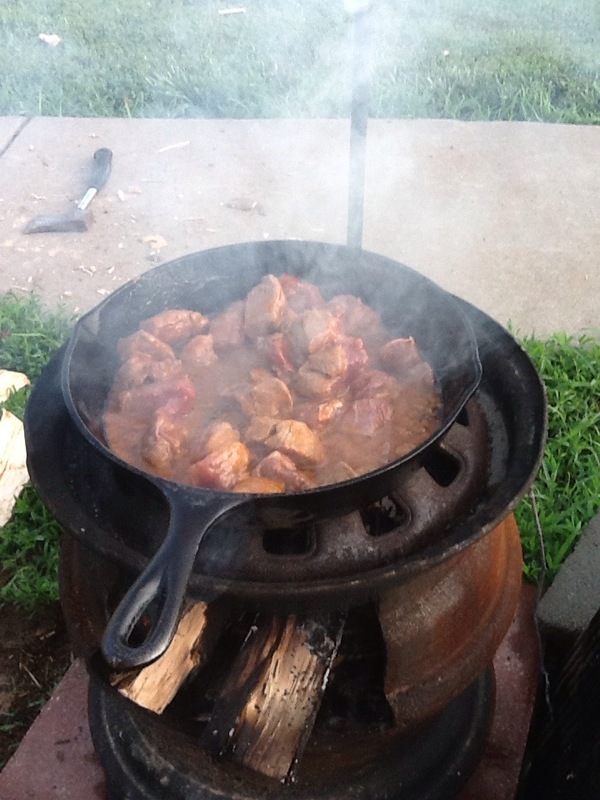 When I am not cooking in a Dutch oven I am usually using a cast iron skillet to get the job done. 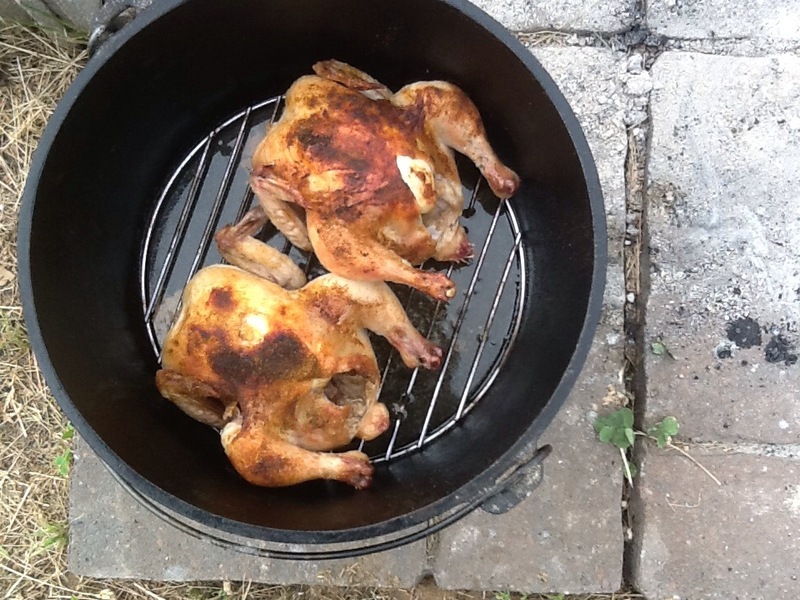 Just like the DOs I will use the skillets outside on the open fire. 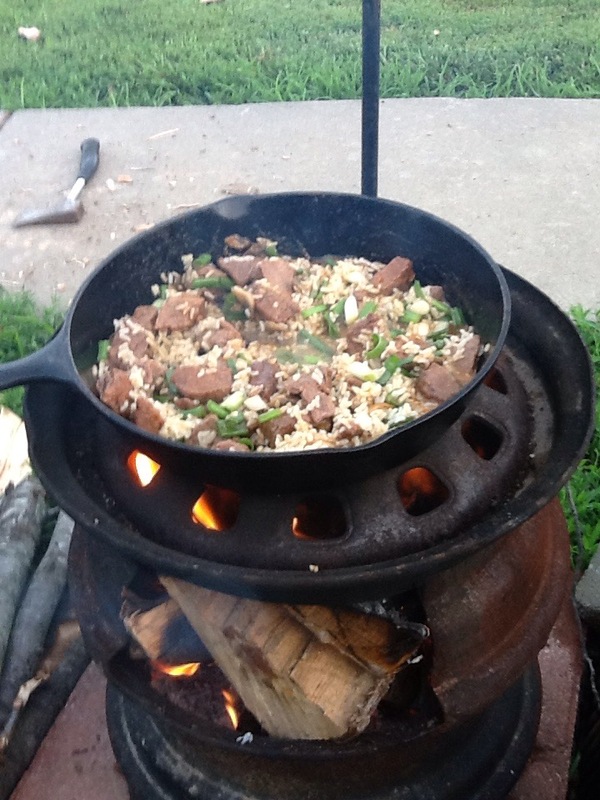 A couple of years ago I decided to make something to make the skillets a little more user friendly and still be able to cook on wood. 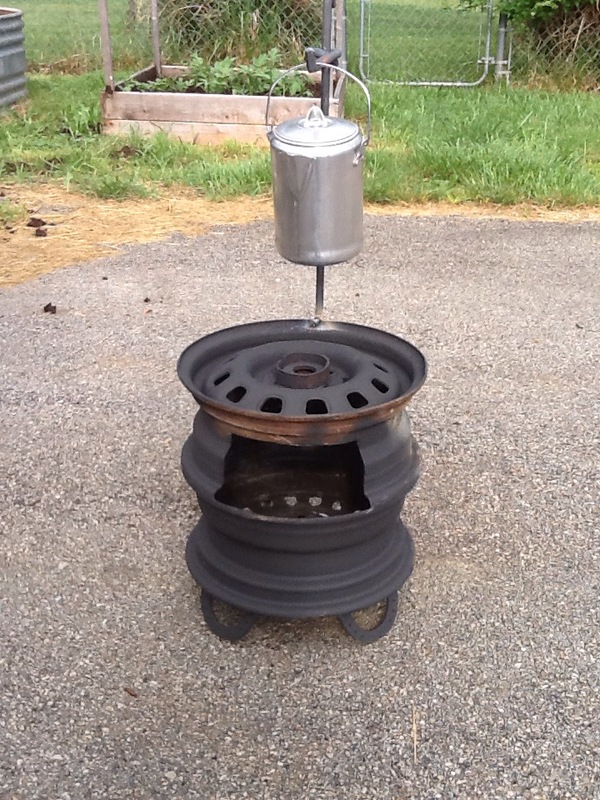 I took two golf cart rims, modified them some and welded them together and made me a miniature stove. Not much writing this morning. 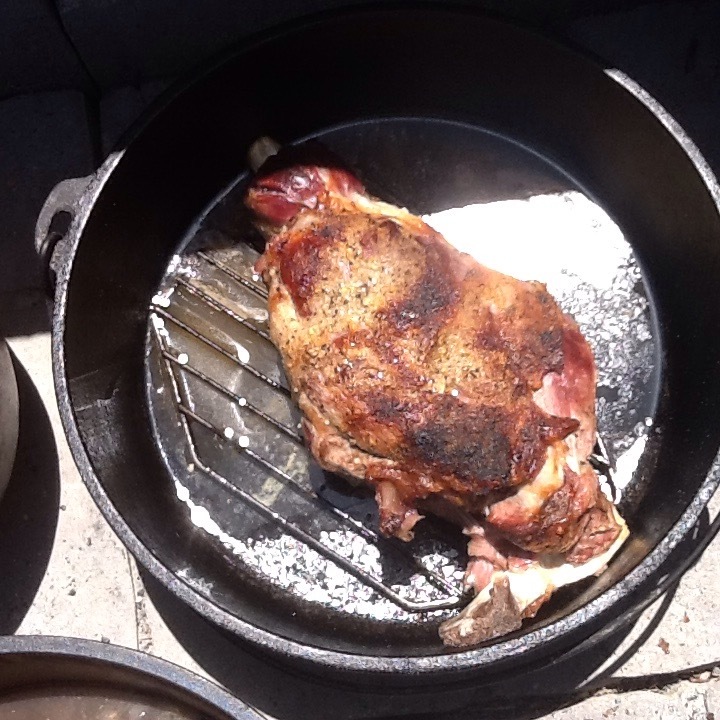 I am going to post some pics of food being prepared in cast iron. Sorry but I had some issues with posting the pics and captions. Hope you enjoyed the pics and thanks for reading. Be safe, be kind to one another, share the love and God Bless !